A wealth of ocean data has been and is being collected. Many of the datasets are open, yet very few are being used for resource management, business, or conservation. Most businesses, let alone individuals, do not have the time or ability to translate ocean data into actionable information, yet large industries and millions of people rely on the ocean for their livelihoods and well-being. So long as ocean data remain disconnected from services that people and markets can use, we will be unable to engage the numbers of actors needed to address critical ocean challenges. Data collection is not evenly distributed across the ocean — some regions are in need of data acquisition, a need that could be addressed through the development of demand for data services, which will in turn drive demand for data collection tools. Overall, there is a market failure for meaningful data services, and the time is ripe for market development. COMPETITION OVERVIEW— Developing Mobile Apps to Unlock Ocean Data. What: A competition to develop mobile apps using ocean data sets. A total of $100,000 in prizes will be awarded for apps in the following categories: Fishing, Shipping and Trade, Ocean Acidification, Public Safety, and Exploration. Why: Bring app developers to the trove of available ocean data in order to catalyze the growth of a potentially multi-billion-dollar industry in ocean data products. How: Develop a mobile app that unlocks ocean data for public and/or private benefit, ideally while supporting responsible use and protection of our ocean. When: Prize launches 9 November 2016. Teams register and submit app concepts by 31 March 2017. Semifinalists submit apps by 31 August 2017. Finalists submit second version of apps in Winter 2017. 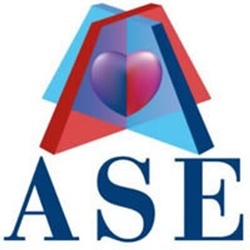 Winners announced in early 2018. Catalyze development of an economic sector around services utilizing ocean data, thereby generating exponentially more demand for ocean data, and the curation of such data into accessible databases and resources. Ensure valuable information about the ocean becomes accessible to millions more people than it is today. Bridge gaps among entities and sectors that can make use of ocean data, including the scientific community, the tech community, ocean resource managers and governments, and the private sector. Engage new participants and foster new collaborations to move this field forward. Accelerate the transition of ocean data collection from a parochial activity performed by only end-users and into a broader information technology paradigm. Identify gaps in data and challenges in data accessibility. Most broadly, to create a vision of an ideal future ocean data services industry that can catalyze the sustainable economic valuation of our ocean needed to drive toward ensuring healthy oceans. Click "Yes Sign Me Up!" above to register for the challenge. You will be notified of any status updates and be able to create an entry to the challenge when it opens. Leave a comment in our Comments Thread to join the conversation, ask questions, suggest available data sets or connect with other innovators. For general dialogue about this challenge please start a discussion on the comments thread for the Big Ocean Button Challenge HeroX page. For questions about registering or using the website contact HeroX. 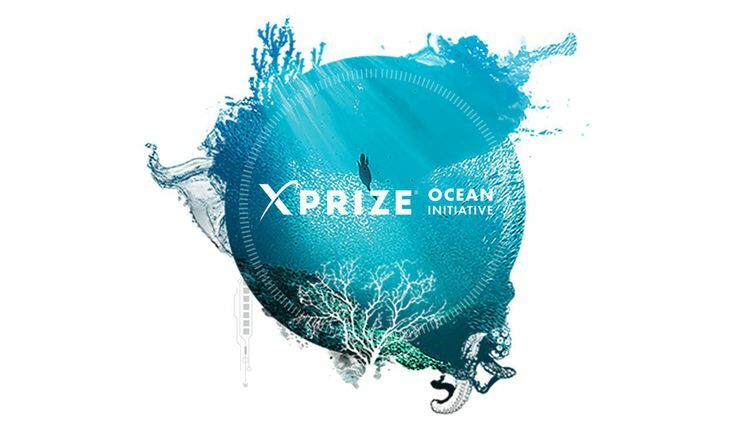 For adding additional datasets you want listed email bigoceanbutton@xprize.org or leave a comment in the Comments Thread. Challenge Guidelines are subject to change. Registered competitors will receive notification when changes are made, however, we highly encourage you to visit the Challenge Site often to review updates.